A possible leaked image could reveal our first look at a comic accurate suit for Robert Downey Jr.’s Iron Man in Avengers: Endgame. 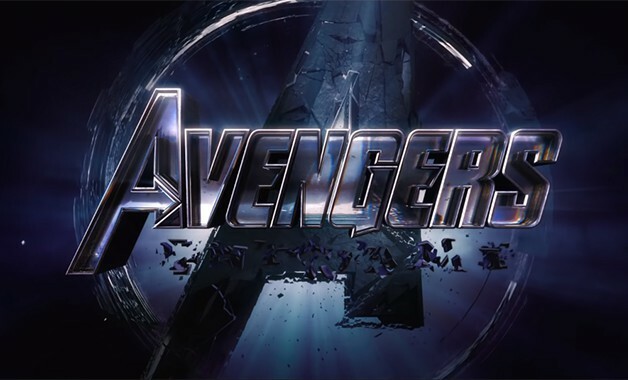 The upcoming installment to the Marvel Cinematic Universe will serve as a follow-up to Avengers: Infinity War as well as a conclusion to the 22 films that came before it before Marvel kicks off Phase 4 of the MCU with Spider-Man: Far From Home in July. 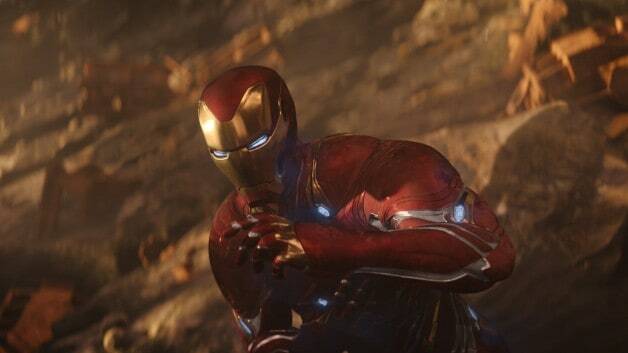 Avengers: Endgame may also be the first film to feature a comic accurate suit since Tony Stark’s Model 1 suit in the first Iron Man film that kicked off the cinematic universe back in 2008. The image below features what may be leaked concept art for a Mk II suit inspired by the comics set to appear in the next Avengers film. Although, the most we’ve seen of Downey Jr. from the film only features Tony Stark stranded in space aboard the Milano with Karen Gillan’s Nebula, leaked set photos, as well as a promotion for Audi, have revealed the character will somehow return to Earth in the film. Check out the art below and let us know what you think in the comments!